This is run over the five days and is broken into two groups – one group at 10am to 1pm and the other group between 2pm and 5pm. 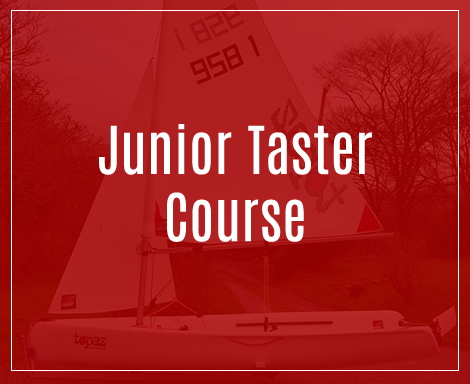 The course is very “fun focused” and has proven to be a gentle, fun way for kids to get involved in sailing. Places are limited so we would encourage you to book early. Priority will be given to paid up members. Please note – the application process has changed since last year and no payment will be collected until after we have sent you confirmation that your child has secured a place on the course. The cost of the half day course is €110 for paid up members and €150 for non members. 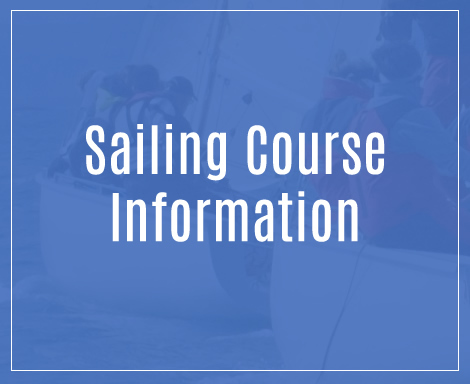 We also run a full day course for more experienced sailors who have done a half day taster before as a stepping stone to the Irish Sailing Level 1 Course. The cost of this full day course (run over five days) is €160 for BSC members and €200 for non members. Places are very limited on this course and participants must have their own boat or a place in a boat. This must be a suitable boat for the course. Please complete the boat information on the form. Please note that children attending the full day course are required to be collected by parents/guardian’s during the lunchtime breaks (1-2 pm). Participating children are not the responsibility of Baltimore Sailing Club or the Sailing Instructors during lunchtime break. Children must not be on club property during non-course times due to insurance restrictions. Full day course students who have their own boat should make sure it is adequately insured with a minimum third party cover of €2,000,000. 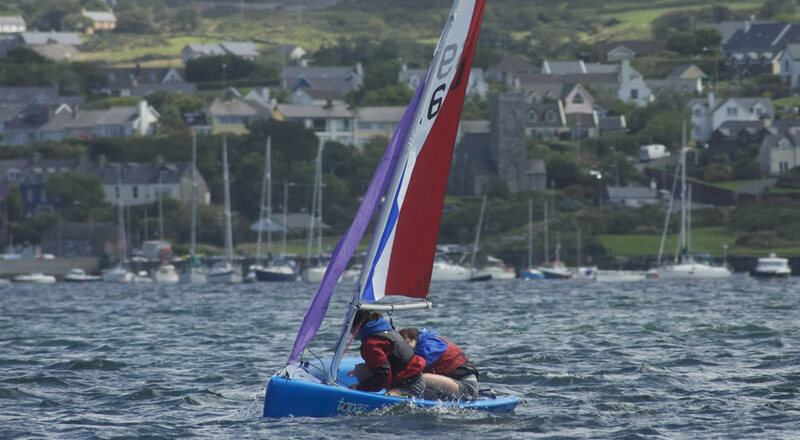 Registration for all three groups will take place at 9.30am on Monday 22nd July in the Sailing Club. Note – Cancellation Policy – Cancellations for the Taster Course prior to the 1st May will be given a refund of 60% of the total course fee. Thereafter, no refund will apply except in the event of a medically certified case whereupon a 50% refund will apply. Once we have confirmed that your child has secured a place on the course we will ask you to pay via our online payment system or by cheque. Details will be forwarded to you with your confirmation email. Please note that this is a change in the application process for Summer 2019. The initial closing date for applications is 8th March 2019. If you submit your application by this date you should expect to hear back from us no later than Wed 13th March 2019. We will accept applications after this date if there are places remaining on the courses. 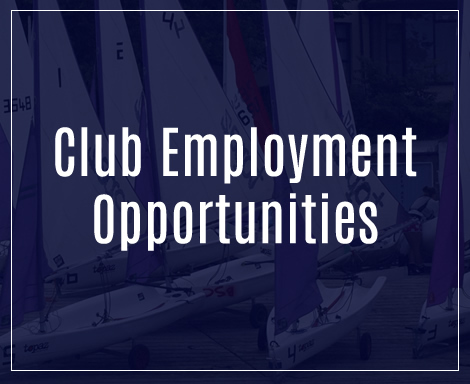 You may email your scanned completed application form directly to us at taster@baltimoresailingclub.ie. Please note – we will not be collecting payment until after your child’s place has been confirmed on one our Taster Courses. Paying in advance will not secure a place.